Marta's Pet Shop – Considering a pet? How about a reptile? Considering a pet? How about a reptile? Apart from an initial cost set up to create a perfectly balanced home for them, the rest is easy and we are happy to report, relatively inexpensive to keep. Safety is sometimes the issue. All the pets we sell are not dangerous and won’t get too big to be a safety hazard. Of course, as with all animals, you have to be careful but generally reptiles are gentle if taken care of. Once you’re set up all you have to worry about is making sure they’re the right temperature and that they have the right food to eat. Many reptiles are vegetarians and some will eat prepared pellets and veggies. There are some squirmy things you may have to get used to though: Some varieties, like skinks, etc usually like to eat live food including crickets, worms, etc. We keep all their favourite foods in stock so it’s not hard to get or keep their food alive until they need it. When customers express an interest in a reptile, we often take the animal out of the cage and let the customer touch it (which for many people is a first! ), and possibly hold it. It’s surprising how many people have a change of mind as to what they thought it would feel like. At Marta’s we have the equipment, the pets and the knowhow to set you up. 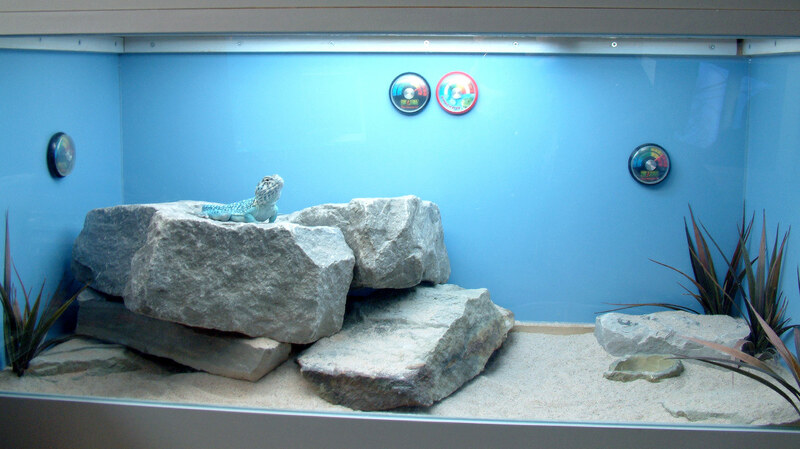 Come in and let us show you a reptile friend. See if it’s the right type of pet for you.